Have you ever heard the phrase ‘I’d rather have a root canal’ to describe something painful or unpleasant? At Almeida & Bell Aesthetic Dental Center, we perform root canal (endodontic) therapy routinely for our Lone Tree cosmetic dentistry patients and many report minimal discomfort. Root canal procedures have advanced significantly in recent years. 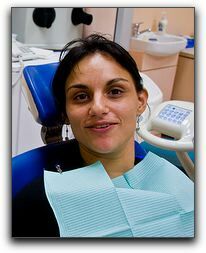 For many CO root canal patients, the procedure is no worse than getting a filling from your dental professional. At Almeida & Bell Aesthetic Dental Center, our goal is to help our Highlands Ranch, Littleton, and Centennial root canal patients avoid the necessity of endodontic treatment by providing skilled cosmetic dental care. However, if root canal therapy is necessary to preserve a tooth for one of our root canal patients, we provide the most advanced Lone Tree endodontic treatment in Colorado. How do you know if you need a root canal? See your Almeida & Bell Aesthetic Dental Center dental professional immediately if you experience tenderness or pain, hot or cold sensitivity, tooth discoloration, tooth injury, gum swelling, gum pain, or lymph node tenderness or drainage. 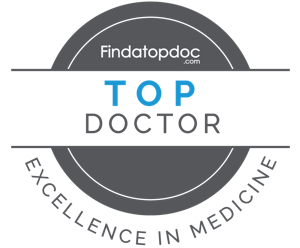 However, for some Lone Tree endodontic patients, there are no symptoms. That is why it is crucial to visit your local Lone Tree endodontic dentist regularly for a thorough Lone Tree dental examination. We also offer other cosmetic dental services such as porcelain veneers, teeth whitening, and dental implants. Call Almeida & Bell Aesthetic Dental Center, at (720) 306-8057 to schedule an appointment.